Are you an avid “salter”? By that I mean, do you automatically reach for the salt during a meal before even tasting it? You would be surprised at just how many people have this habit. While salt is a naturally occurring substance that we need in our bodies, when consumed excessively, it can be detrimental. You may be surprised to learn that the majority of the salt consumed does not come directly from your at home salt shaker, but is already housed within the foods we buy and consume on a regular basis. It is amazing just how quickly the milligrams of sodium stack up if tracked throughout a normal day for the average American. The result is evident. Heart disease is one of the top causes of death here in the USA. Sodium causes your body to retain fluid in every cell. This increases the volume of blood that flows through your system making your heart and entire cardiovascular system work harder. Over time this increase can be dangerous leading to hypertension. It can cause pressure to build against your arterial walls leading to a weakening of the walls. From there it can progress to blood clot formation, organ and tissue damage, and plaque builds up. Blood pressure is known often as the silent killer because there are many times no visible signs until cardiovascular disease actually takes hold. The good news is that you can make a choice to lower your salt intake. 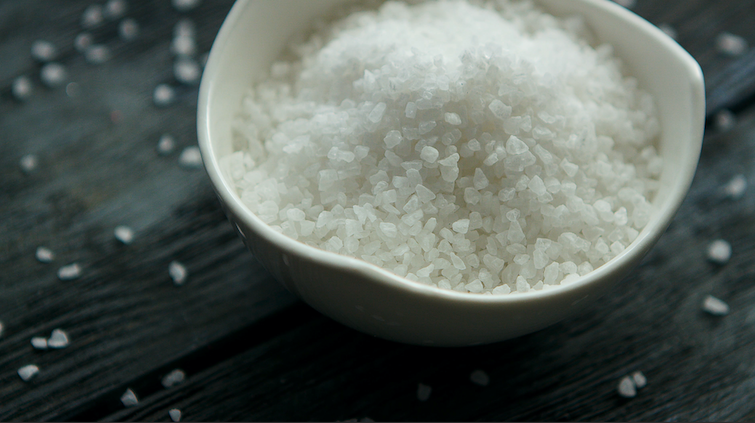 Approximately 80% of the salt American’s eat is found in prepackaged, processed, and restaurant served foods. Choosing to shop, cook, and eat at home helps tremendously. Those with conditions such as diabetes, kidney disease and those over 50 who need to take extra notice of this intake. You can join tracking sites such as www.myfitnesspal.com which is not just for weight loss, you can track your caloric intake as well as your sodium, proteins, carbs and much more at the touch of a button. Once you know where you stand it is easier to get a good picture and how you can reduce your salt intake. The CDC recommends in the 2015–2020 Dietary Guidelines that Americans consume less than 2,300 milligrams (mg) of sodium per day as part of a healthy eating pattern. If you are at risk of heart disease and in need of a cardiologist, call Tampa Cardiovascular Associates for a consultation. Call us today at 1-813-975-2800 or fill out a form online. We look forward to hearing from you! www.tampacardio.com. Could it be May Thurner Syndrome?